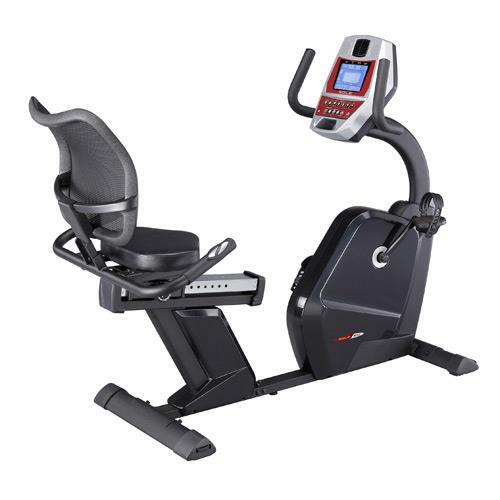 The R52s easy to use program features and large LCD display with 10 programming choicesincluding two user-defined optionsoffer users a direct line of focus to their fitness goals. Using a recumbent bike keeps the body aligned in a more natural position while working out thereby reducing overall strain and fatigue. The low-impact cycling motion and ergonomic frame design decrease stress on knees, hips, and the lower back while maintaining the same positive cardiovascular effects of riding an upright bike. 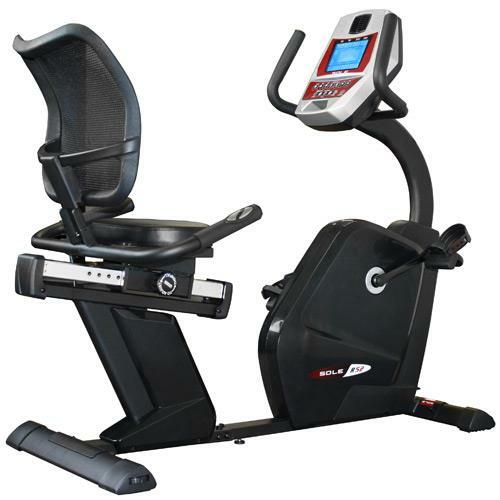 This makes a recumbent ideal for any level workout whether a beginner, taking part in rehab or physical therapy, or for more intense training and exercise. 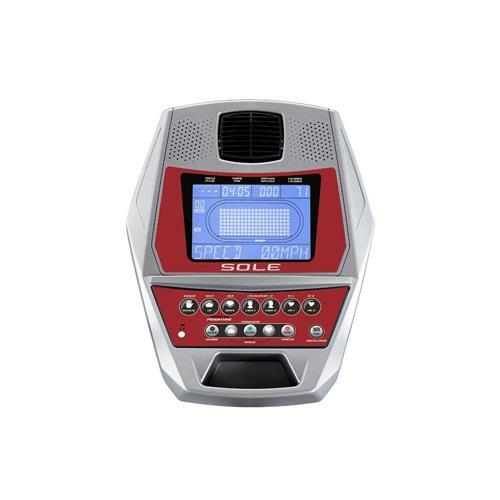 The R52s easy to use program features and large LCD display with 10 programming choices including two user-defined optionsoffer users a direct line of focus to their fitness goals. Height(in. ):	55" Length(in. ):	45" Width(in. ):	28" Item Weight(lbs. ):	107 lbs. Weight Capacity(lbs. ):	285 lbs.